SuperLenny casino - a casino that closed down in 2018. SuperLenny casino is the younger brother of Thrills Casino and they are both run by the parent company Betit Operations Ltd. The site promises a different kind of casino experience. With a hint of style and sophistication, SuperLenny casino offers sports betting as well as different casino games. The site has quickly gained popularity and made a name for itself on the market even though it was founded as late as in 2014. SuperLenny is all set up to give you a really good experience with more than 600 games for you to enjoy and awesome campaigns offered on a regular basis! Find all you need to know about the casino in this Super Lenny review. As you open the doors into the world of SuperLenny, you will be greated by a tastefully designed site in dark grey and yellow with an exclusive feeling to it. You can see the mascot/logo everywhere. Keep your eyes open for a suit-dressed body of a man with the head of a deer. A comical element to the site, which by the way, is easy to navigate. The main page at SuperLenny Casino defaults to its sports page. 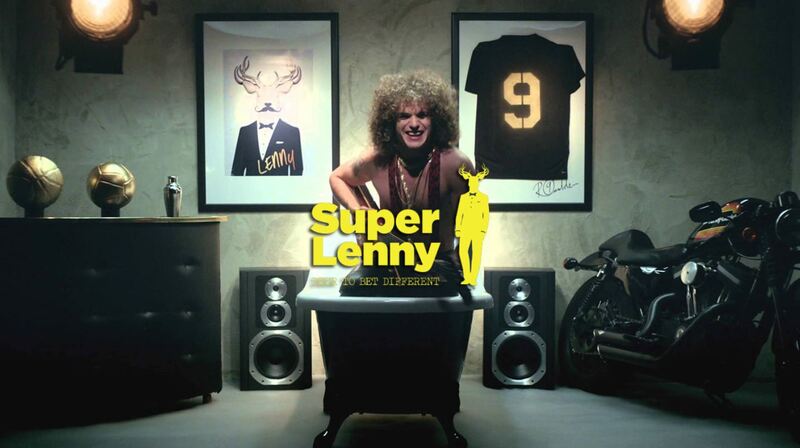 Considering the range of the SuperLenny Sports book – there is no question why. Odds for 21 different sports are available, which is a lot. There is also a sporting specials section available – where it’s possible to bet on different things than sports. This includes odds for Eurovision Song Contest, who the next president of the United States will be, and other big events! 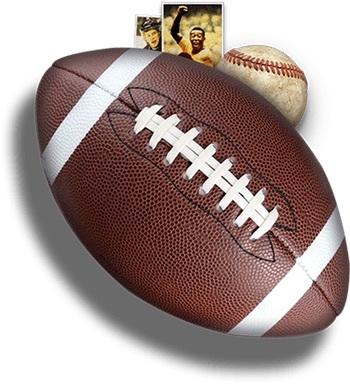 All the big leagues are available – such as Premier League, La Liga, Ligue 1, NHL, NFL and much more. But there is much more to the sports-section than that. There are some quirky inclusion among the more traditional sports. These includes Finnish Delight Pesäpalle, Gaelic Football and Futsal – which aren’t sports you’ll find at any sports site! Everyone isn’t into sports. SuperLenny has thought of this as well. Even those who couldn’t care less about people running around kicking a ball, will be just fine at SuperLenny Casino. The casino contains more than 600 different games. They are all developed by some of the biggest companies on the market. This is quite an impressive number of games – especially considering how new the casino is. Two categories divides the games in the casino. There’s Live Casino Games, Slots, and New Games among others, but the visitors can also filter the games to find what they’re looking for – such as jackpots, table games, sports slots and Lenny’s recommended games! Live Casino games has really taken online casinos by storm lately, and has grown to be incredibly popular. Of course, live casino games are available at SuperLenny casino as well. The Live Casino section is powered by Evolution Gaming – one of the big brands on the market. You’ll find a wide range of games – including Baccarat, Black Jack, Roulette and Casino Hold’em. These games are operated by human dealers, in opposite to the regular games that are run by computers and random number generators. The world of casinos has changed into something great over the last couple of years, that’s for sure. Online casinos came about in the 1990’s, and around 2005 the next big thing emerged: mobile casinos. These are available as either apps or mobile versions of the sites – and SuperLenny has chosen to go with the later. The mobile casino uses a HTML5 platform, based on software from NetEnt. This means that the mobile casino is responsive to the device you’re using. It also allows integration of other software providers – so it’s always stacked with games from the best providers on the market! There is no need to download anything. You will automatically be taken to the mobile version of the site by heading over to the SuperLenny website. Your login is the same as it is when you play on desktop. SuperLenny’s goal is to make the desktop and the mobile site as similar as possible, so it won’t matter which device you’re using. Lenny has handpicked a team of people to help you out if you need help of some kind while playing. It’s available in English, Swedish, Finnish and Norwegian – just choose the language that you’re the most comfortable with. There are different ways to support customer service, either by e-mail, live chat or phone. Fortunately, customer support is available around the clock. Simply send an e-mail and they’ll get back to you as soon as they can or start the live for instant answers. Our impression of the customer service at SuperLenny has been nothing but positive. The live chat will provide you with quick answers, and the people we have spoken to has been super nice and helpful! An alternative if you don’t want to contact the support is to read the FAQ, there you can find solutions and answers to many common problems. SuperLenny casino uses most standard payment methods, including Visa, Mastercard and Paysafe. You are also able to use e-wallets, such as Skrill, Neteller and Trustly. You can deposit a minimum of £10, and depending on the method you use – up to £4000 per transaction. By summarizing this Super Lenny Casino review, it’s becomes clear that it’s a casino with a lot to offer. The sports book has a wide selection of sports, including some quirky ones that you won’t find anywhere else. 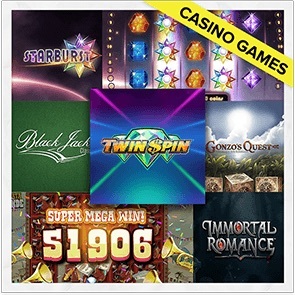 The casino section is also big and up to date, containing more than 600 different games. The casino section includes everything from slots to live casino games in a good mix! A hand-picked team will provide you with answers trough live-chat, e-mails and phone calls. You make the deposits and withdrawals with the most common methods, and SuperLenny handles all withdrawals and deposits within four days. Our overall impression is that this is the perfect site for you if you’re looking for something out of the ordinary.